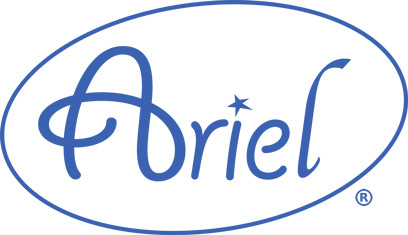 8% Off Ariel Undermount Kitchen Sinks. eModernDecor.com has been one of the largest premier high-end bathroom, kitchen and home hardware company. Do Designer Chairs Really Help to Design Your Home or Office? Chairs make a part of furnitures in a home or office and their usages are many. It is an arm or dinning chair, lounge, computer, side and office chair. A chair used often in your daily life should undoubtedly support basic comfort and compatibility in both applications and looks. While searching one or a set of chairs, you first think the purpose of use, their matching with other furnitures and interior in a room or area. You consider factors such as size or dimension, height, width, used materials and accessories, and importantly design of chairs. Sometimes, you may find the same chair serving multi purpose requirements without any discomfort. The designer chairs available in market today are more modified, user-friendly, stylish, and equipped with many attractive features. You get these chairs have nice colors, durable structures, top-notch quality, classic models and superb finishing. Some chairs also represent artistic, intuitive and creative ideas of the designer that make you feel not going out of the style at all. Give your office space or home an enhanced and refined look with better utilities with chairs that complement the combination or setting of table, sofa, floor design, and interior decoration of a place as a whole. Finding a matching set up as per one's own preference or choice is important and helps to turn a building better place to live or work. To fulfill your wish, top brand companies are continuously offering chairs with ultra modern and innovative designs complete in all respects. You may consider some new arrivals like Eames style DSW molded and Victoria style Ghost plastic arm dining chairs and bar or counter stools with Eiffel legs. The list extends to executive top grain leather high office chair, Cone, Little Tulip, Womb, hanging Bubble, Swan and interesting Egg chairs. Lastly, choice of a set of well crafted chairs with single color and design positioned in a smart way makes your place a favorite destination. Feature wall, the phrase has become identical to the home renovation market. Though it has been around us since the dawn of the early day architecture, the craze for it went up in the mid 90’s. It could turn a normal space to something that is truly amazing, if given the perfect combination of artistic imagination and the right product. In a world that is steadily adapting to ingenious ideas and technologies, most of the home and commercial place owners strive to stay ahead of the curve. It means, they always try to expand their settings to beat or at least match steps with the latest trends and the biggest trend these days in interior design is, three-dimensional walls. Gone are the days of flat and painted walls, it is now the age of 3D walls. These offer a kind of scintillating view that can impress anybody in the first glance. Of course, the cost is still a big factor to consider, but a number of stunning 3D wall panels are available at ridiculously affordable prices. Made of environmental-friendly recycled plant fibers, these are revolutionizing the interior design market in every respect. It is the perfect addition to any kind of home renovation that receives a 'wow' every time, as it gives an art-deco finish to the interior. However, it is not just the homes that can benefit from its amazing looks and features. Any kind of businesses can experience a noticeable hike in profit followed by the renovations featuring 3D wall panels. And, it is no wonder that you can attract more people to your place with the stunning effects. It proves its worth to any commercial space by making them more dynamic, exciting, and unique without losing the professional vibe. You go to a star hotel or to a luxury spa, you will see these incredibly classy wall panels. Whether it is home or commercial places, your wall decor creates an impression on the visitor’s mind. That is the reason, use of 3D wall panels is rapidly growing as an alternative to yesteryears expensive color works. If you are planning a feature wall for your home or business, then you can rest assured add both, value and class to your place without spending much! Sometimes you might need a change in your home. And, that change needs to be made in one of the most visited rooms. It should be eye-catchy and admired by your guests with a “wow!” feeling. So, add value to your home with an effective refurnishing. Need a classy and luxurious look with a modest wall art? 3D wall paneling is a kind of option! 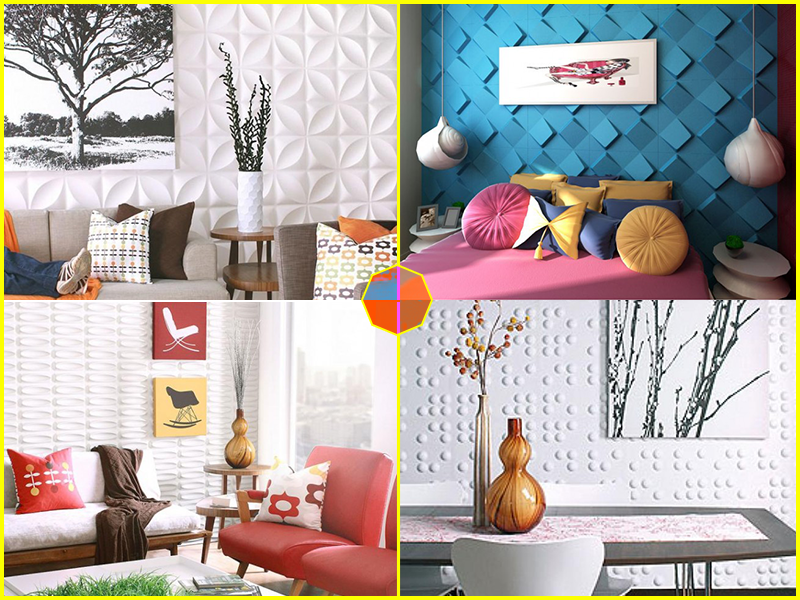 These eye-catchy interior design wall ideally suits any of your rooms whether it's living room, dining hall or bedroom and make a standout that can't go unnoticed. It just brings your walls alive with stylish and modern textured patterns. 3D wall panel is gradually becoming a popular trend because of its flexibility and DIY friendliness. You can easily remodel your home with such fashionable equipment that offers a luxurious look to your living space. Why use 3D wall panels? A textured 3D wall panel is the latest activity in interior designing that carries enthusiasm and creativity as compared to those outdated flat walls. In reality, flat walls have nothing innovative that anyone would look at it and say Wow! !, but exaggerating a 3D wall panel can give you support as well as a fresh brighten look that visitors would not stop praising. These are produced from eco-friendly plant fibers, no chance of getting health hazards. Its designs are completely computerized, so that the design pattern flows from one panel to the next without any interruption. Additionally, it provides benefit such as sound resistance, fire proofing, thermal insulation and budget friendliness. Sound resistance: 3D wall panels especially designed to attain high sound absorption. It helps in reduction of noise generated outside. This equipment is easy to install and charges low maintenance cost. Fire proofing: It acts as fire resistance barrier. They are made up of such materials that used to fight against fire hazards. Thermal resistance: It maintains a proper balance of temperature, neither too hot in summer nor too cold in winter. Light-weight: These are light-weight, easy to transport without any risk of damage. Easy to handle and no need to use any special tool. Budget-friendly: It is easy to install with less cost. You can get the required designs including installation in a minimum price. 3D wall panels are not just for enhancing the appearance of a home, but having various advantage as discussed above. These panels help you remodel your home by adding beauty and value to it. 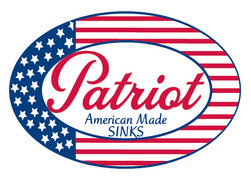 They are available in a huge variety of designs with unique patterns and superb finishes. With distinctive models of 3D wall panel available today, you can find the best that matches your style. So, go ahead and transform your boring interior into an extraordinary one! Bathroom remodeling can be a great project, if you know what you need and how to do it. It will not only improve the design but also contribute in increasing the value of your house. Bathroom is the most important room in the house. Most people would agree that, this is the best place to think. Remember, how Archimedes invented the Archimedes principles, in his bathtub! When it comes to designing; space is crucial. With a bigger space, everything becomes easier. But, for small and tiny spaces, it can be tricky to accommodate all that grandeur of a big bathroom into a smaller dimension. Here, we have some amazing contemporary ideas for tiny bathrooms that will squeeze out every inch available and make use of it. There are few tricks that can help create a lot of space and make way to rearrange bathroom hardware and fixtures. Start off by replacing hinged doors with sliding ones. Now, you will be able to use those corners, which were previously unaccessible. You will not only create more space but also make your bathroom look cooler. Wooden borders, textured glass with exposed overhead rollers and sliders will make it look modern and interesting. Keep the door in the middle of the wall. Use both sides; one for the bathroom sink and the other for toilet. Use space beside the cistern for toiletries storage. Use space under bathroom sink for storage. A couple of drawers and an open rack is more than enough storage space you will need. Small indoor plantation will make look more tune with nature. 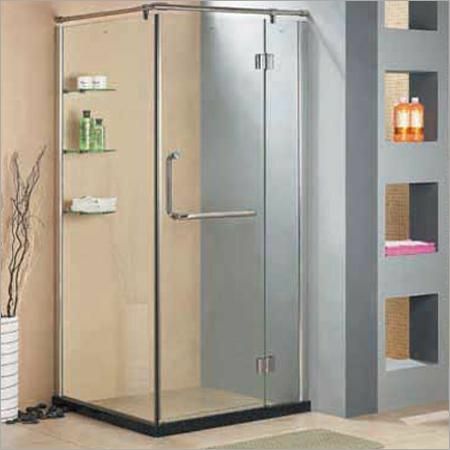 For more space, install shower enclosures without the hinged door. Create uneven rock surface walls with white shower panel. Keep towel hanger around the corners. Preferably near the mirror. Keep the color theme in two contrasting tone, for example: black or chocolate brown & white, green and white. All white is also a minimalistic yet contemporary choice; plus, it makes the room appear spacious. Fix widespread bathroom faucets and some dramatic yellow lighting for a vintage appearance.